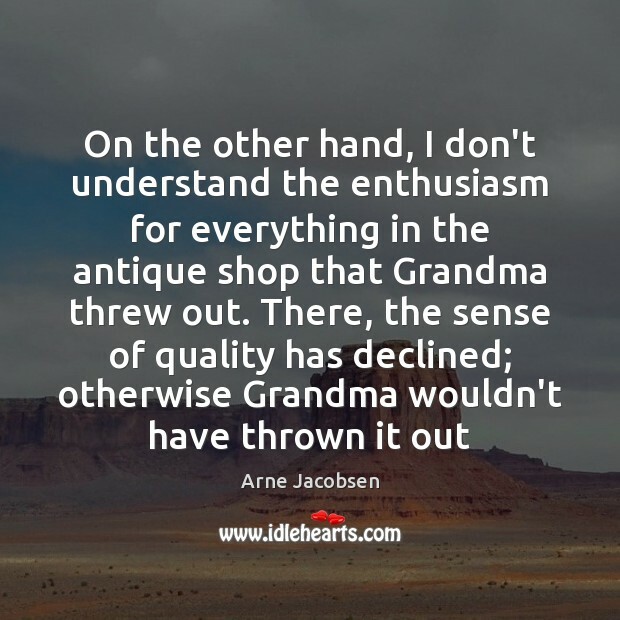 Enjoy the best inspirational, motivational, positive, funny and famous quotes by Arne Jacobsen. Use words and picture quotations to push forward and inspire you keep going in life! 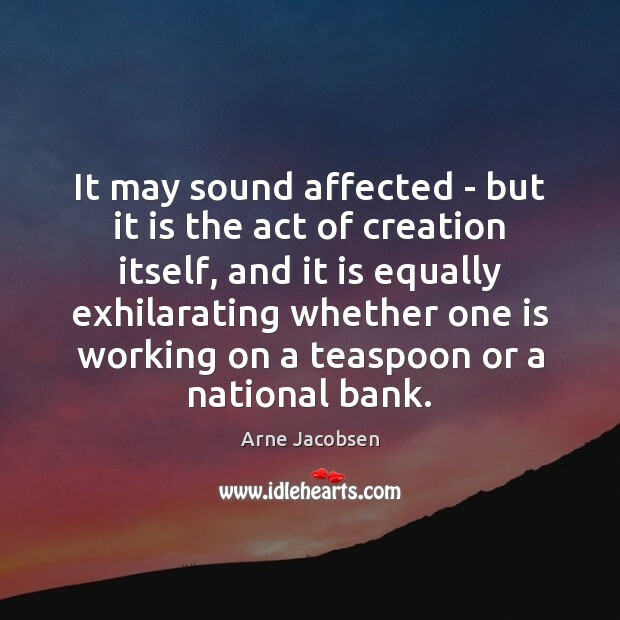 It may sound affected - but it is the act of creation itself, and it is equally exhilarating whether one is working on a teaspoon or a national bank. 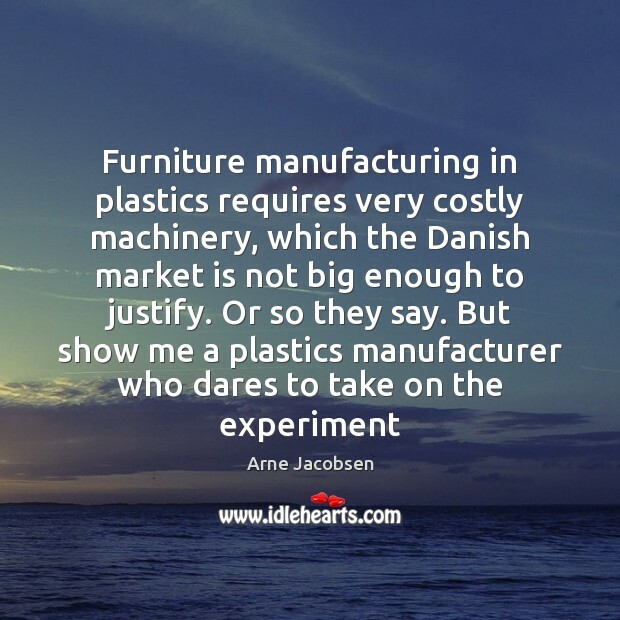 I do not feel certain until I have confronted my initial solution with other solutions - although in fact the first solution often proves to be the right one. 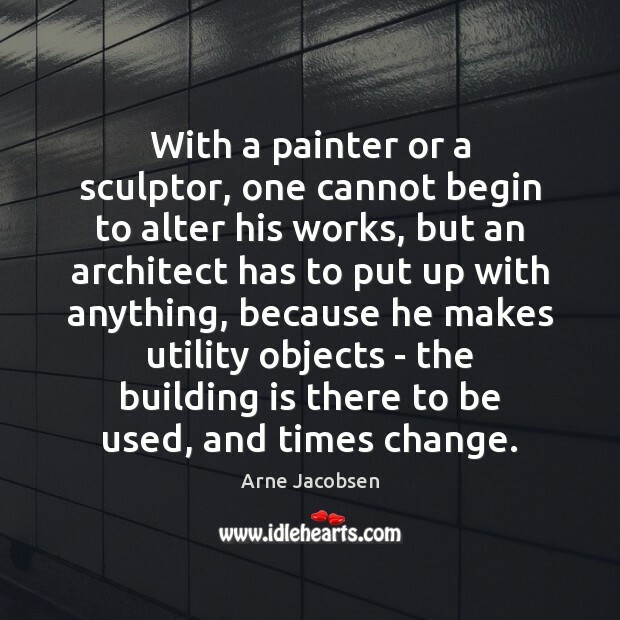 With a painter or a sculptor, one cannot begin to alter his works, but an architect has to put up with anything, because he makes utility objects - the building is there to be used, and times change. 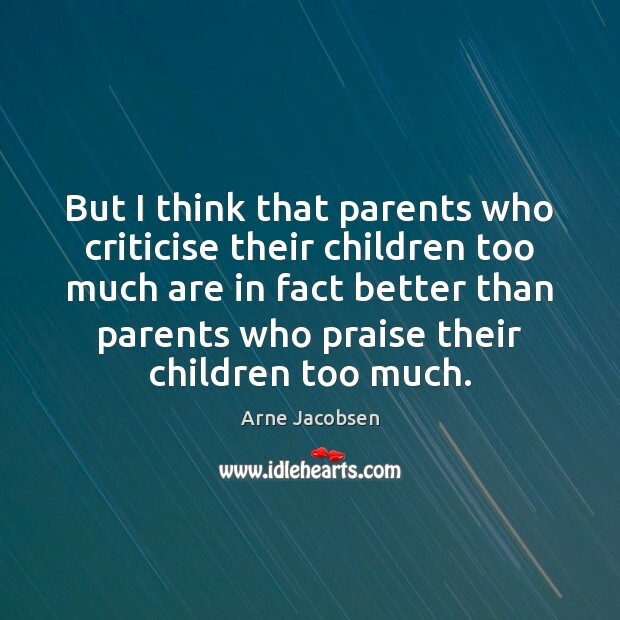 But I think that parents who criticise their children too much are in fact better than parents who praise their children too much. A pastry usually tastes better if it looks nice. 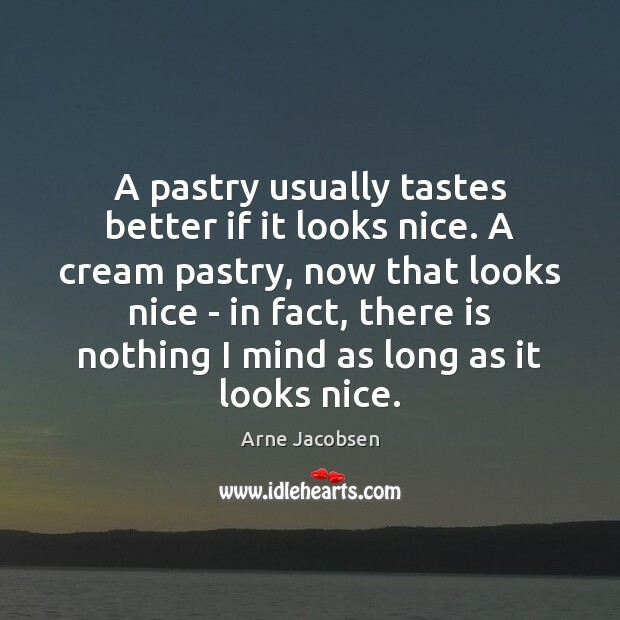 A cream pastry, now that looks nice - in fact, there is nothing I mind as long as it looks nice. 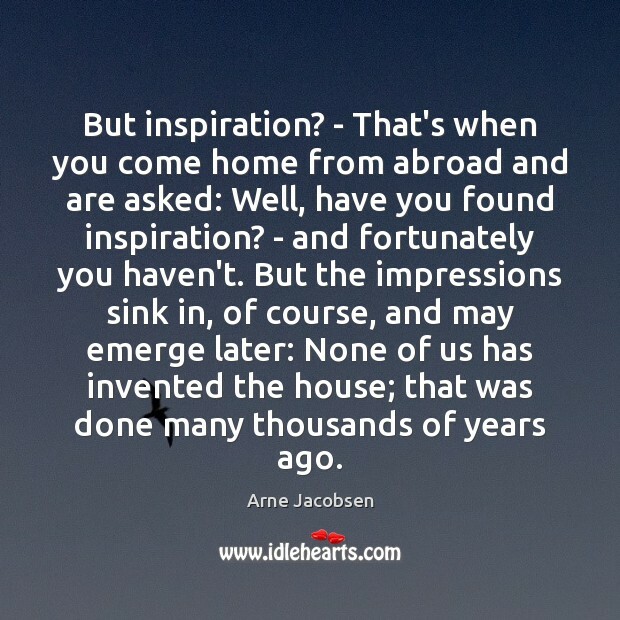 But inspiration? - That's when you come home from abroad and are asked: Well, have you found inspiration? - and fortunately you haven't. 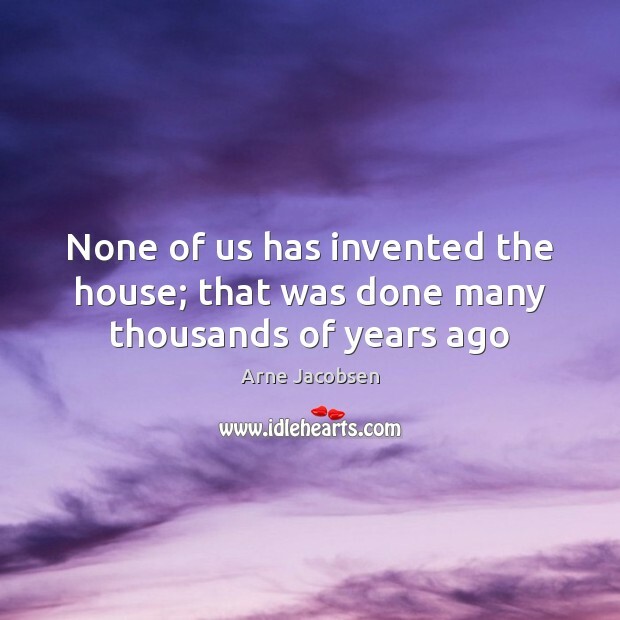 But the impressions sink in, of course, and may emerge later: None of us has invented the house; that was done many thousands of years ago. Carrying out the thing, getting it to the point when one might say: There, now it is good - that point is hard to reach. 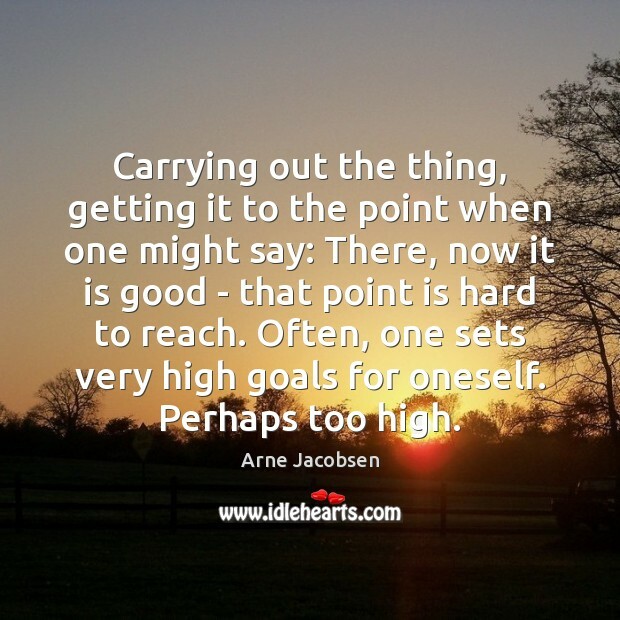 Often, one sets very high goals for oneself. Perhaps too high. 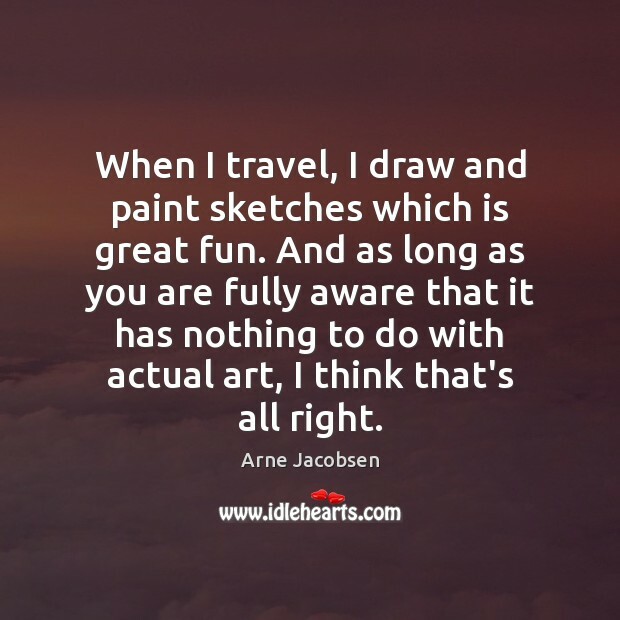 When I travel, I draw and paint sketches which is great fun. And as long as you are fully aware that it has nothing to do with actual art, I think that's all right. 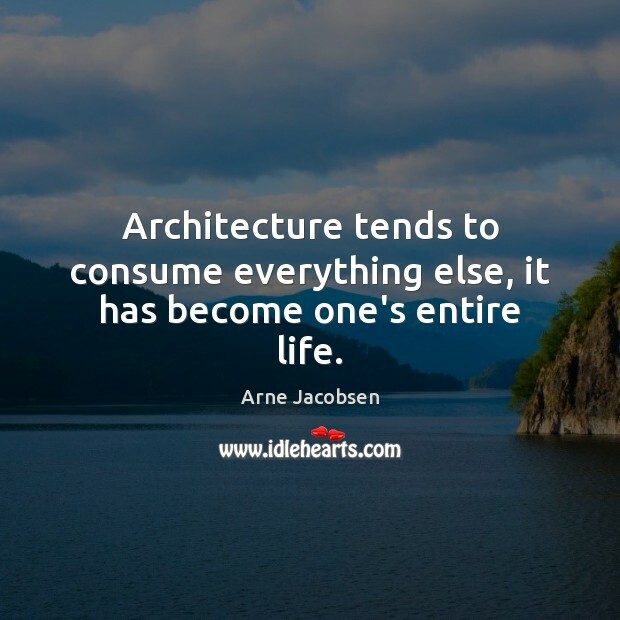 Architecture tends to consume everything else, it has become one's entire life. 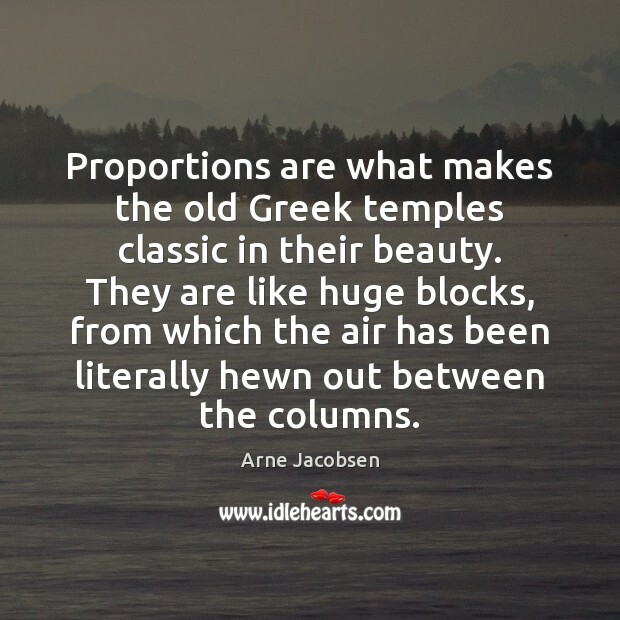 Proportions are what makes the old Greek temples classic in their beauty. They are like huge blocks, from which the air has been literally hewn out between the columns. 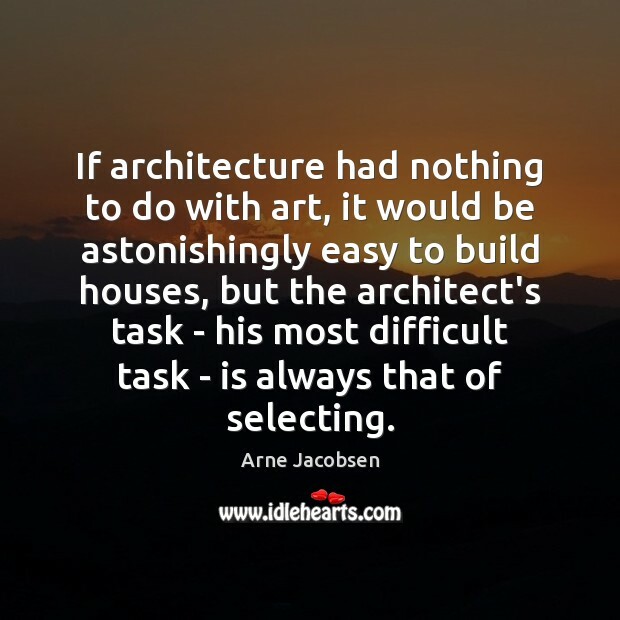 If architecture had nothing to do with art, it would be astonishingly easy to build houses, but the architect's task - his most difficult task - is always that of selecting. 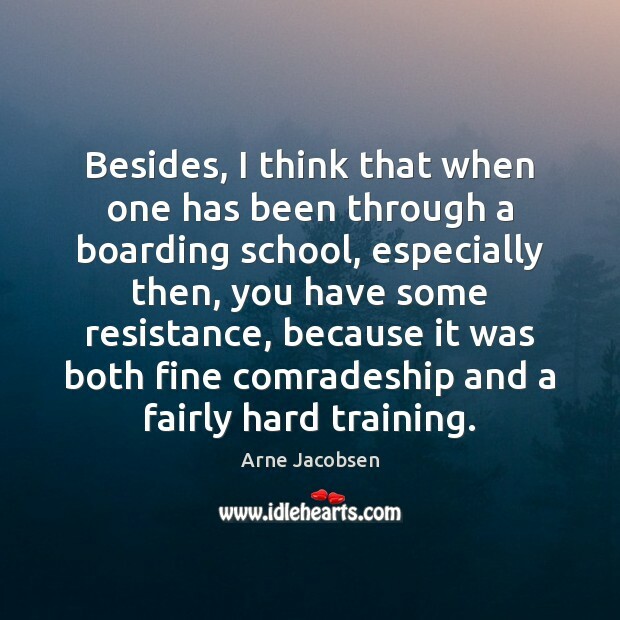 Besides, I think that when one has been through a boarding school, especially then, you have some resistance, because it was both fine comradeship and a fairly hard training. 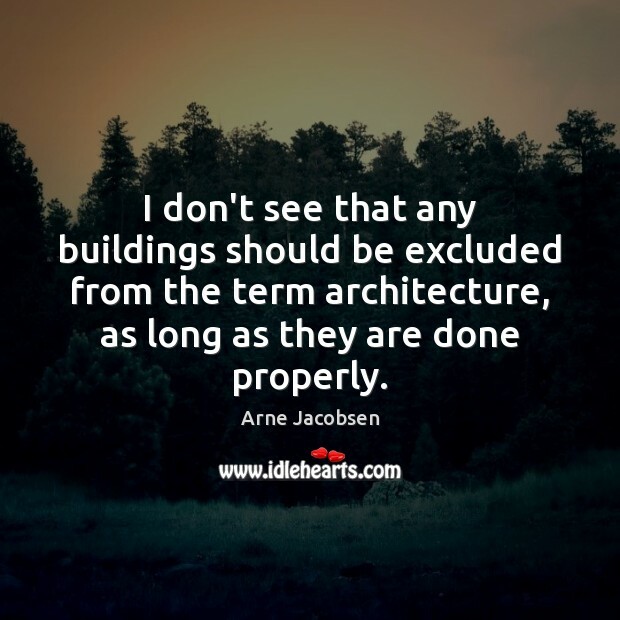 I don't see that any buildings should be excluded from the term architecture, as long as they are done properly. 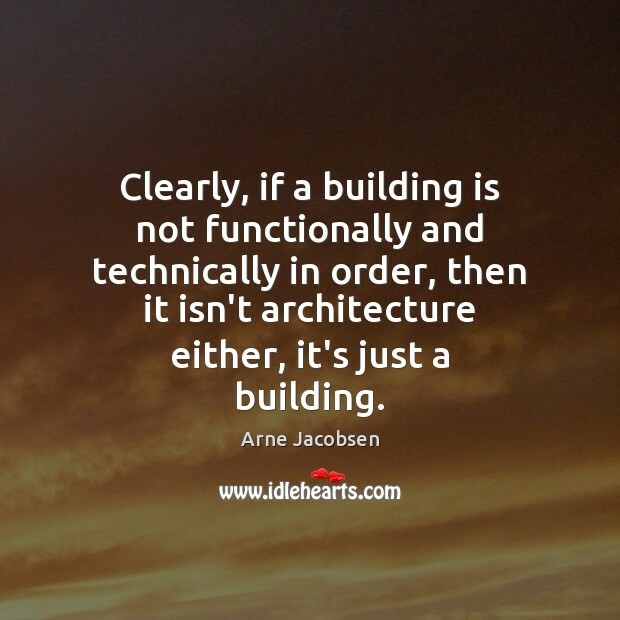 Clearly, if a building is not functionally and technically in order, then it isn't architecture either, it's just a building.